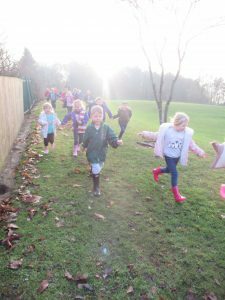 Today’s theme for Fresh Air Friday was ‘Hibernation’ and we started the day with a story about Hattie the Hedgehog getting ready for her long winter sleep. 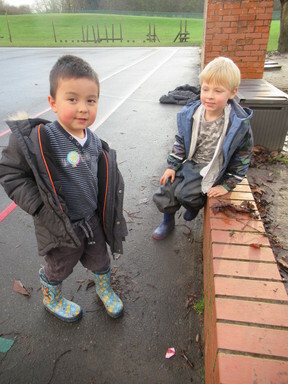 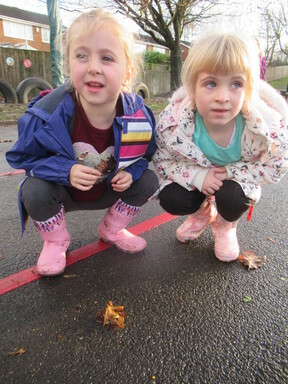 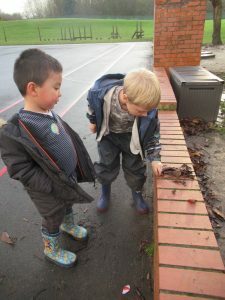 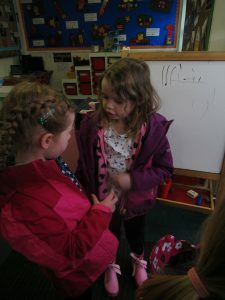 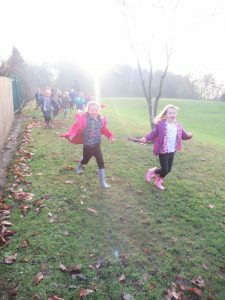 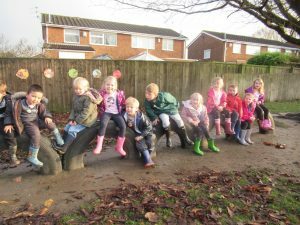 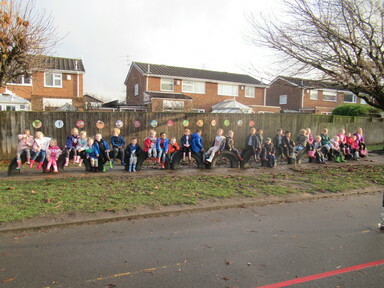 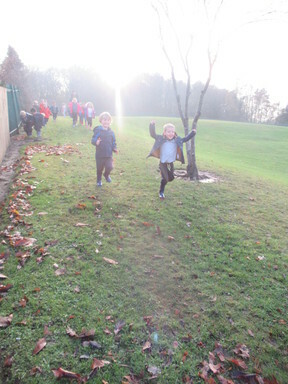 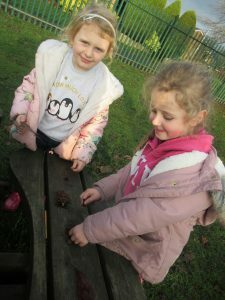 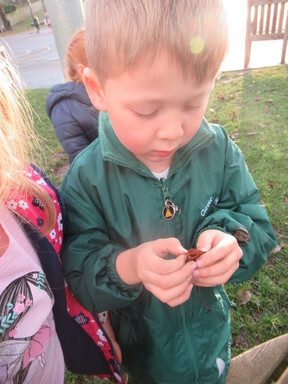 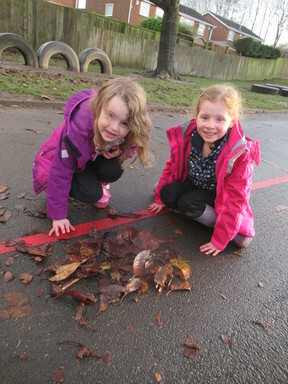 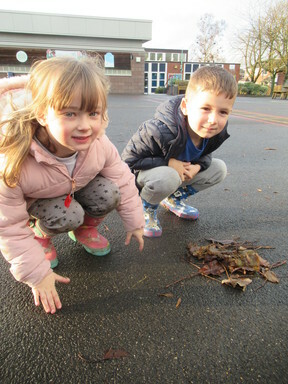 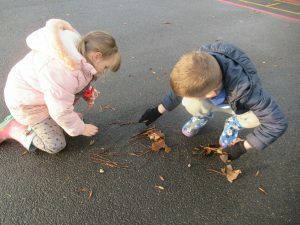 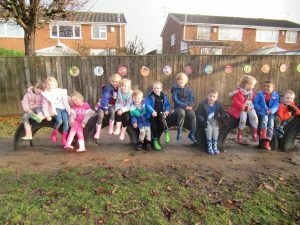 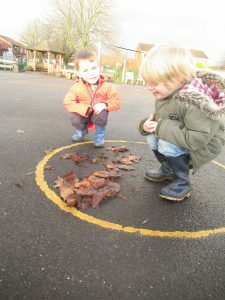 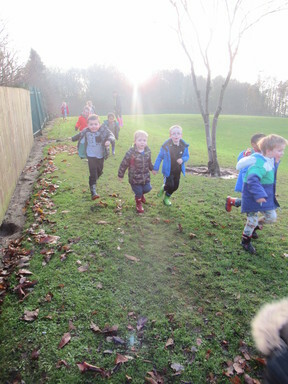 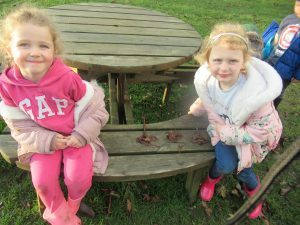 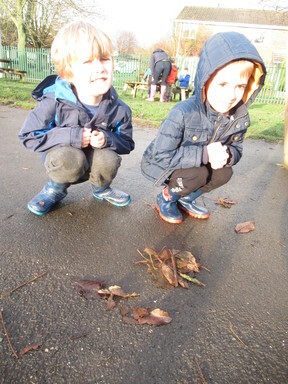 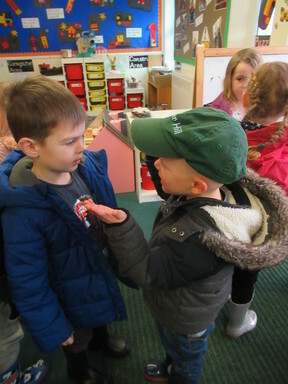 We talked about the different animals that hibernate and then, after lunch, we wrapped up warm ready to go outside and make some hibernation homes for the animals in the story. 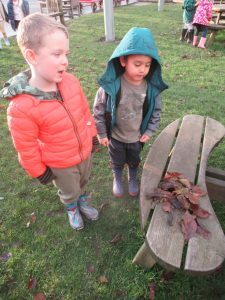 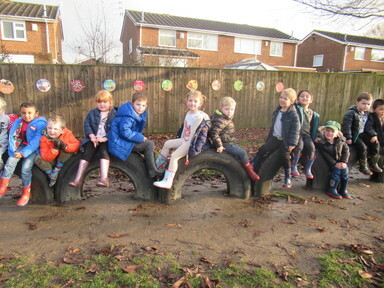 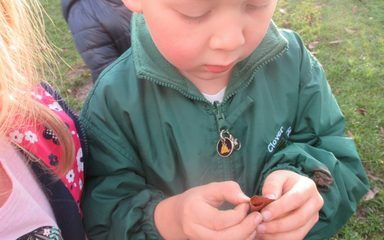 Each pair of children chose a hibernating animal and chatted together to decide the most appropriate size for the bed before setting to find some good materials. 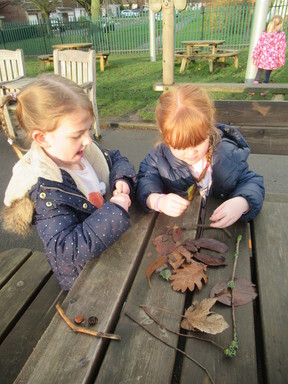 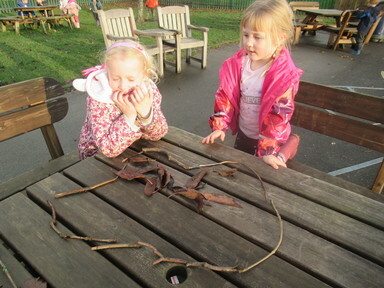 Mrs Farnaby and Mrs Earl were very impressed with our ideas and loved seeing the finished results, especially the two girls who made three tiny nests for the dormice in the story, complete with bridges so they could get to them. Well done, boys and girls!